Lovely, light and well-equipped apartment with south facing terrace. Two bedrooms and bedsofa in the livingroom. 1o minutes walk to the beach. The pedestrian street in Torremolinos center is around the corner and only 5 min. walk to the trainstation. Bus, taxi, 24/7 store and pharmacy in the street below. 15 minutes by train from the airport. 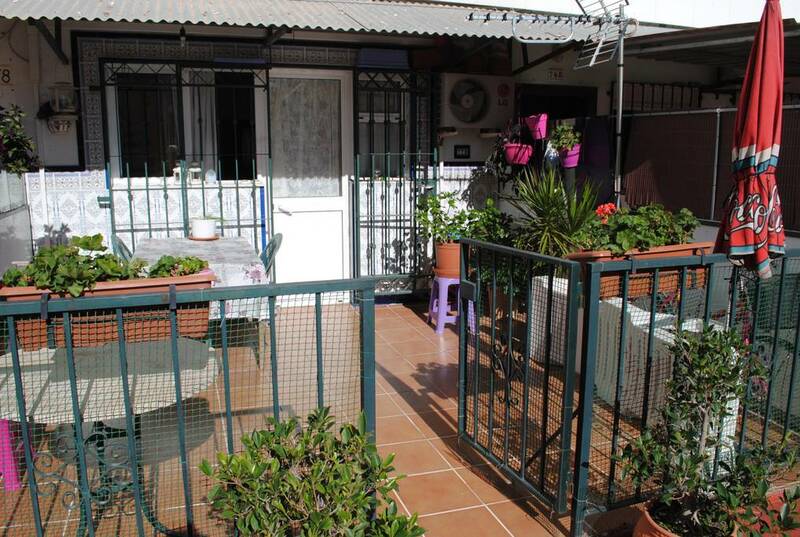 Close to Malaga, Marbella and Fuengirola. Elevator. TV, DVD, Washing machine, Aircondicion (warm and coold), dishwasher, microwave, BBQ, sunbeds, sheets and towels and kitchen-ware. 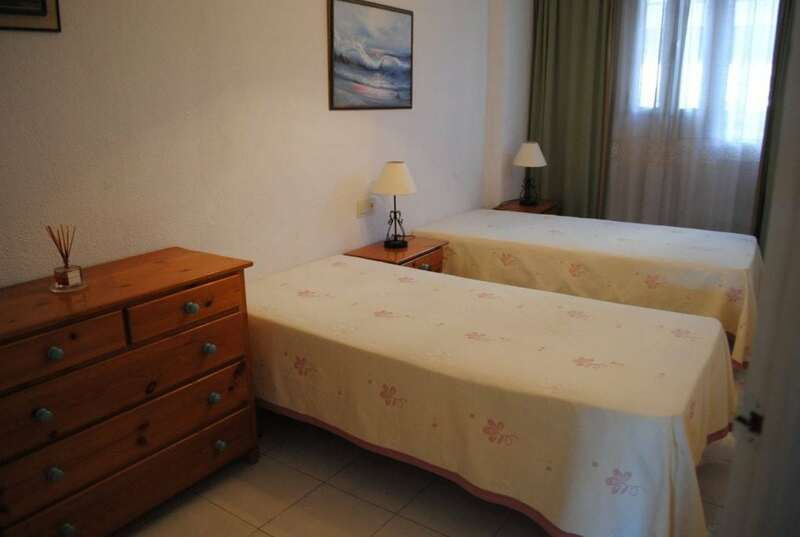 Apartment for rent Torremolinos. Best location – cloose to everything! Oktober – April 40 euro/ two persons. Then 10 euro per extra person and night. May – September 60 euro/ two persons. Two months or longer 700 euro low season 1.000 euro high season. Torremolinos’ picturesque coastline runs for about seven kilometers, and is divided into four main beaches. The beaches are characterized by the variety of activities and many services they offer. Accompanied by a pleasant and always lively promenade, this stretch of coastline is a haven for those seeking a comfortable and effortless beach holiday. Its beaches are among the most spectacular in the region, boasting unrivalled landscapes of the Costa del Sol. The sand itself is clean and well-maintained, while the clear, sheltered waters are ideal for swimming. Torremolinos is located 7 km west of Málaga airport and was the first Costa del Sol resort to be developed back in the early sixties when it was little more than a sleepy village, still today the town reflects its heritage with several of the original fresh fish bars located right in the shopping centre, incongruously flanked by exclusive boutiques and gift shops. In general, however, the wave of tourists who descended on the town in the fifties and sixties changed the face of Torremolinos for ever.